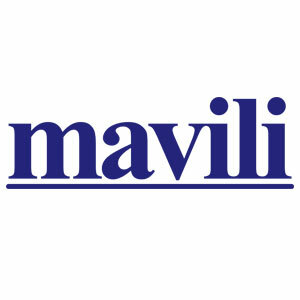 About Mavili Elektronik Tic Ve San AS - Products, News and Contacts. 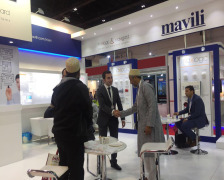 Mavili Elektronik is technology partner of Hikvision, which is the world’s leading provider of innovative security products and solutions, in fire alarm systems. 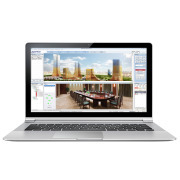 Both Mavili’s and Hikvision’s R&D team worked together and developed an integration with Hikcentral VMS software. 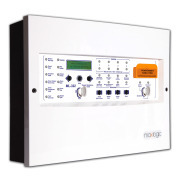 This integration, which is developed at plug-in level, enables operators to monitor and control fire alarm systems via Hikcentral VMS software. 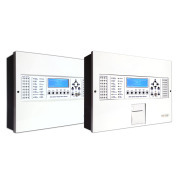 Supervisor; is a specially designed software which shows fire and fault events and enables users to monitor and control the fire alarm system as in architectural and graphical way. 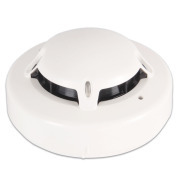 Intelligent addressable smoke detectors are compatible with MAXLOGIC series addressable panels. Detector utilizes the light scatter principle. It has an infrared light source, which emits signals and a photo-diode, which senses the scattering light with the effect of smoke entering the chamber. 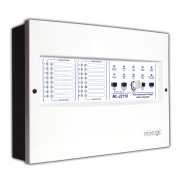 The ML-221XX series conventional fire alarm control panel, which is LPCB certified, designed to provide economical solutions for medium and big applications with modern exterior design and Surface mount technology production technology. 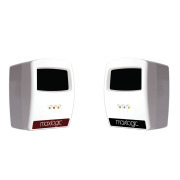 Maxlogic series conventional sounders provide stable performance in indoor applications and are compatible with all conventional panels. We have participated in the Securika which is the largest exhibition of security and fire protection equipment and products in Russia. 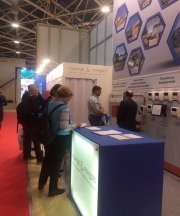 The exhibition was organized in Moscow between 20-23 March 2018. We have participated in the INTERSEC which is world’s leading trade fair for Security, Safety, and Fire Protection, in DUBAI on 21-23 January 2018. 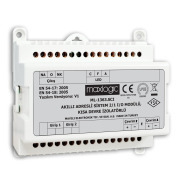 Maxlogic&Mavigard is the brand of fire and gas alarm system which is registered trademark of Mavili Elektronik. 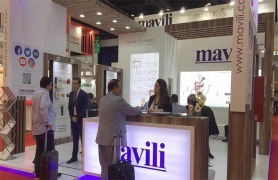 Products, which are designed with more than thiry-year experience and know-how, are manufactured in Mavili Elektronik’s production facility located in Istanbul. 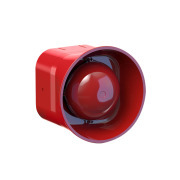 Intelligent addressable systems, conventional systems, extinguishing systems and marine systems are included in product porfolio. 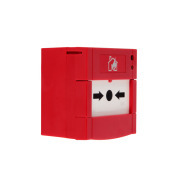 Maxlogic&Mavigard fire and gas alarm systems, which are manufactured according to EN standards, have LPCB, TSE, and 305/2011/EU CPR certificates.